According to ADIF, when executing tests and communication problems arise, the system can not be homologated. “And so ASFA is being used” says Adif. 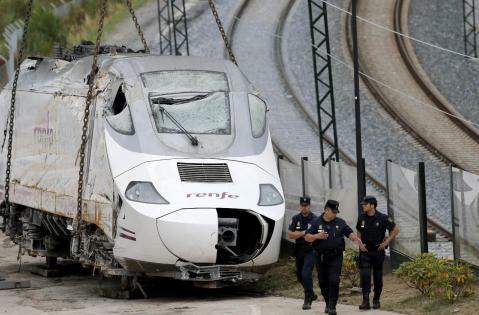 ASFA reliable, though less sophisticated and safe, but it is being used on 90% of the Spanish railway infrastructure.